Cutting, sticking, painting, drawing, mask making, glitter, slime, clay... Fun, active and a party to remember for all ages. What kind of party can your child dream of? If you can dream it up, we can make a party around it. From Peppa Pig to pirates, fairies to football, or something completely different...? Creative children are busy children. Make your wedding a magical and fun time for all ages, not just the adults with a childrens craft table to produce lovely keepsakes of your day. Too many children’s parties involve sitting and watching someone else have all the fun. At MakeTime the children are in charge! Kids spend the whole party being creative – making things from clay or playdough, painting- and they can take home their artwork. 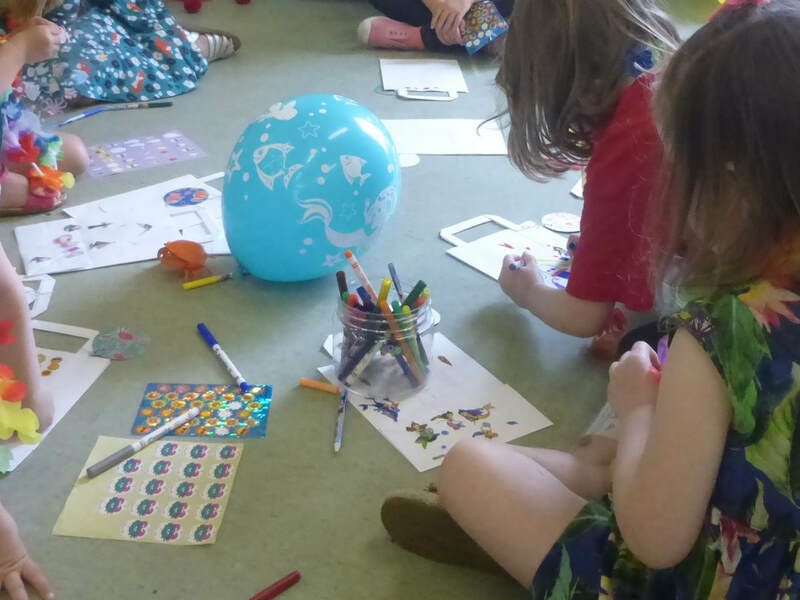 Make Time can help if you’re looking for a reliable, creative and professionally run craft session to keep young visitors to your venue happy and busy, as well as giving them a lovely memento of their visit. Relax and enjoy your big day knowing that children are happily entertained by our experienced staff with fun crafts and activities. Make your wedding a child-friendly day and create family memories that last forever. Give us some information about what you'd like and we will get back to you as soon as we can. 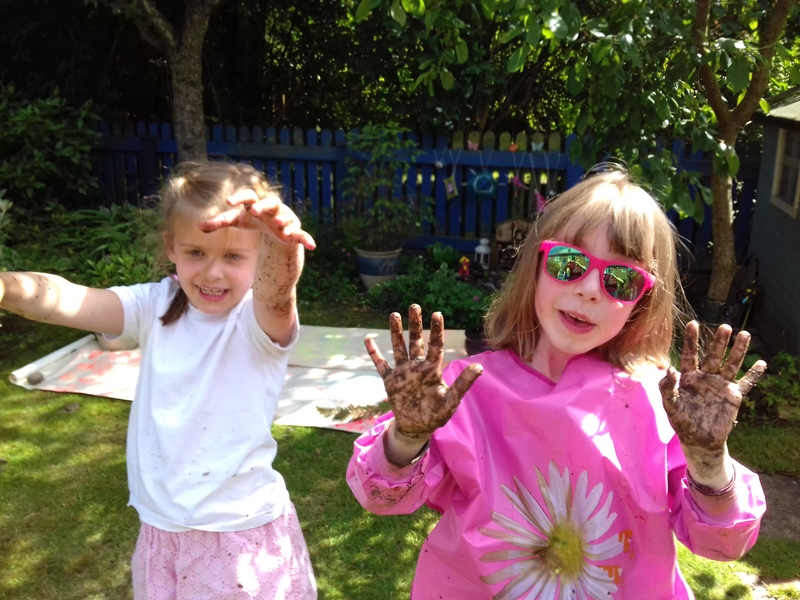 Make Time Crafts are such a pleasure to work with, from the imaginative ideas for crafts to make through to the actual creation of such wonderful things, from musical instruments to dragon's breath gloop. 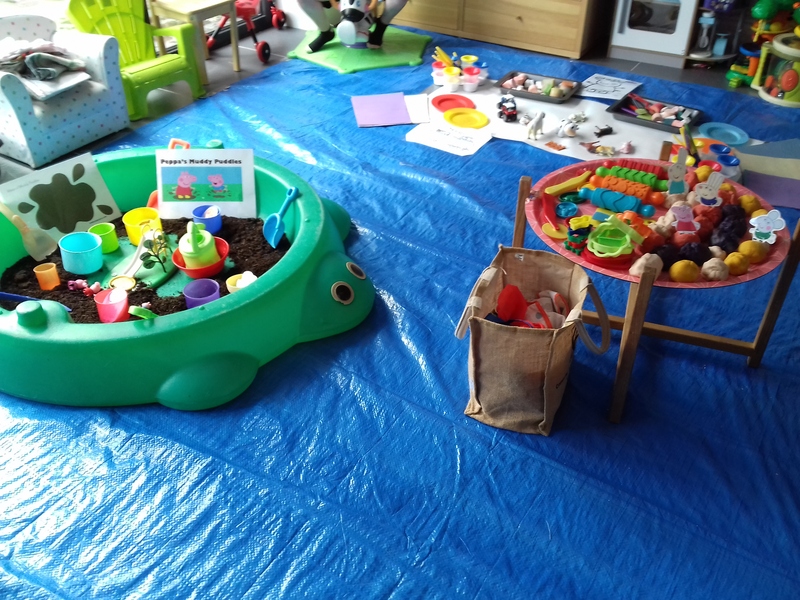 We have received such positive feedback regarding the craft sessions, families often come back on several days as they have enjoyed it so much. My Daughter had a amazing Unicorn themed slime party. She loved it and described it as her dream day. I would highly recommend this company, so well organised and entertaining! Get in touch to let us know the date of your event, and a rough idea of what you would like. We will take it from there!